Are you an international student or recent graduate? Are you a work permit holder? 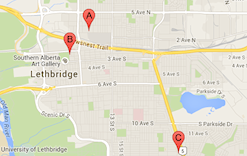 Planning for Permanent Residency? 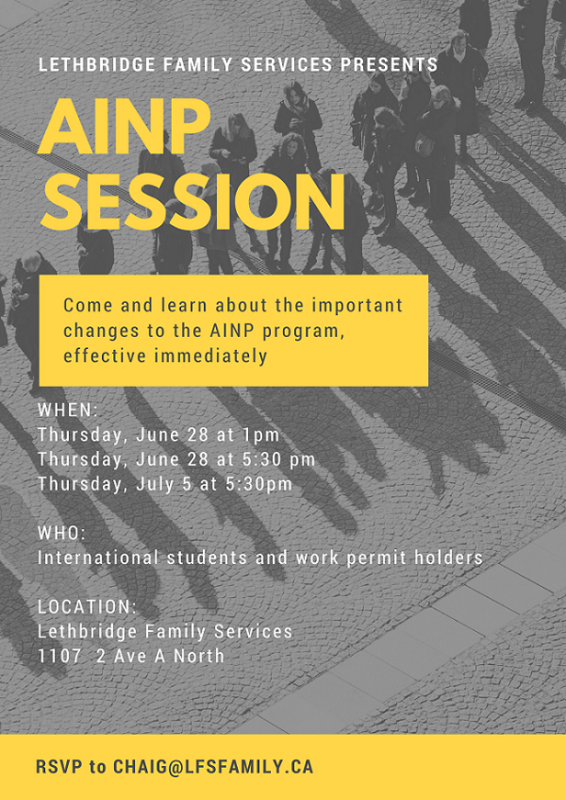 Come and learn about the important changes to the AINP program, effective immediately.